David Ince may have only managed to pass the RAF medical board at this third attempt, but this did not stop him from forging a highly successful aviation career. 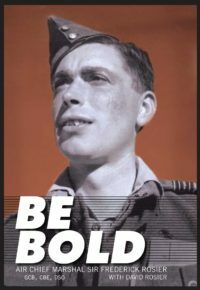 After flying Hurricanes and Mustangs at 41 OTU, he converted to Typhoons and flew with 193 and 257 Squadrons, from Normandy until the end of hostilities in Europe. He completed almost 150 sorties and was awarded an immediate DFC. He also took a leading part in trials, demonstrations and the early operational use of Napalm. 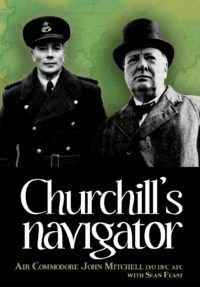 In the closing stages of the war he was leading 193 Squadron on shipping strikes in the Baltic. Following the war, he attended a course at ETPS, was chairman of the Typhoon (Entente Cordiale) Trust, and was in the driving seat for its dynamic and growing relationship with the French in Normandy, the developing reconciliation between former foes and the new Typhoon squadrons of RAF Coningsby. 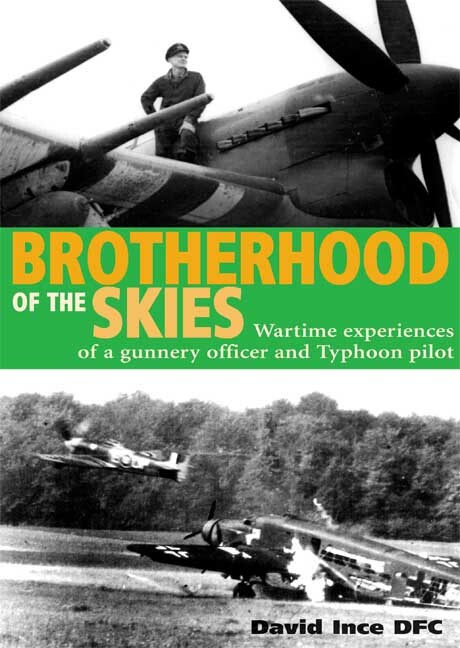 “Brotherhood of the Skies” is an engaging study of leadership in action. 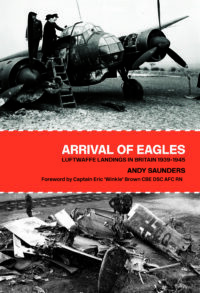 The author is frank and outspoken about the courage, fear, team spirit and motivation that he and his comrades shared throughout the war. 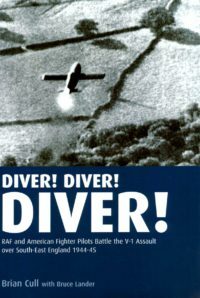 Laden with fresh information and perspectives, he explores elements of airpower that have been ignored in the past, pulling no punches in his analysis of army cooperation, fighter ground attack and reconnaissance – and the problems and achievements of operational training – against a wide background of personal experience and hard lessons learned. David Ince’s remarkable life in flight is atmospherically told and skilfully conveys the urgency and mood of the times, the fascinating people he encountered, and the obstacles he met along the way. Be the first to review “Brotherhood of the Skies” Click here to cancel reply.